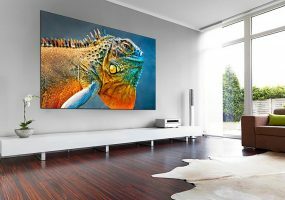 The 8K-ready Stiletto line of projection screens from Vutec are available in a choice of screen materials with optional LED backlighting. 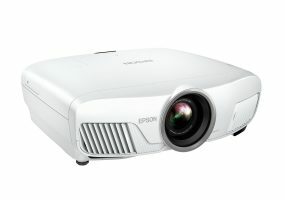 Epson Home Cinema 4000 with 4K enhancement technology and HDR offers an affordable home theater solution. 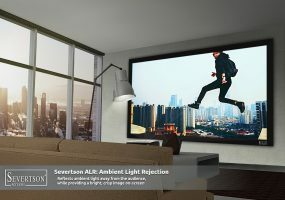 Ambient light rejection projector screen designed to produce vivid images even when the home theater lights are on. 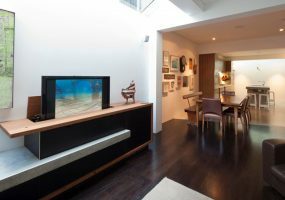 A TV doesn’t have to be a high-tech eyesore thanks to solution like a mirror TV and other clever concealment techniques. 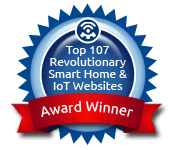 Unveil your digital photos in your smart home for all your family and friends to admire, whether it's on your TV, PC or a special frame. 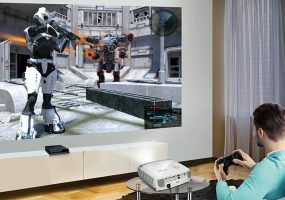 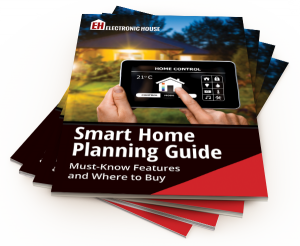 Features to look for when choosing a video projector that’s great for displaying video games.